I might have said this before on a reggae post, but something about this genre of music that resonates with me so well. Not sure where it came from considering no one in my family really listens to reggae, but I love it. Reggae group Professor is releasing a second album called Throw Down Your Arms, which is a live CD/DVD recorded in France at the Sun Ska Festival of tracks from their 2011 record Madness. 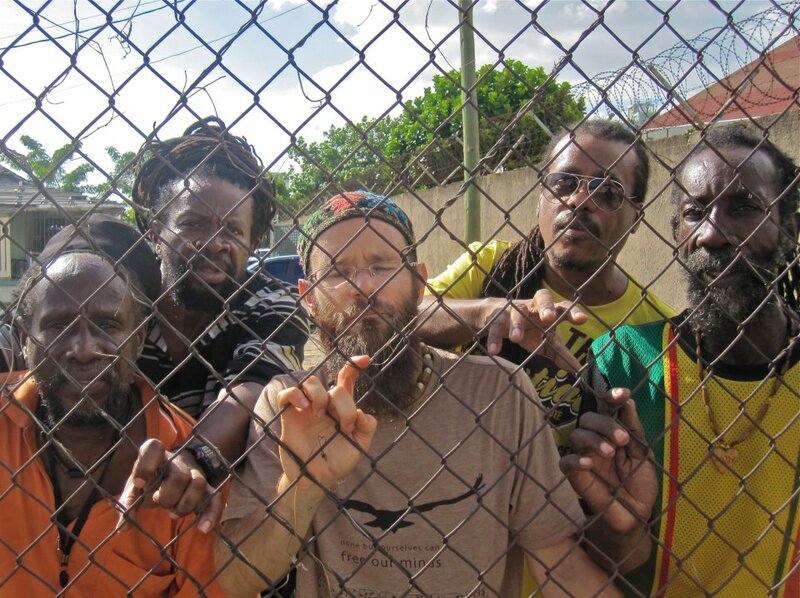 The group is composed of musicians from other reggae bands, sort of an all-star collection of musicians, like Groundation's lead vocalist Harrison Stafford. Stream the live version of "East Jerusalem" which will have you swaying back and forth with a lighter in the air.